Whitney's cousins are in town! Yay! Time to do the Gymnastics Challenge with Giavanna, better known as The Bon! 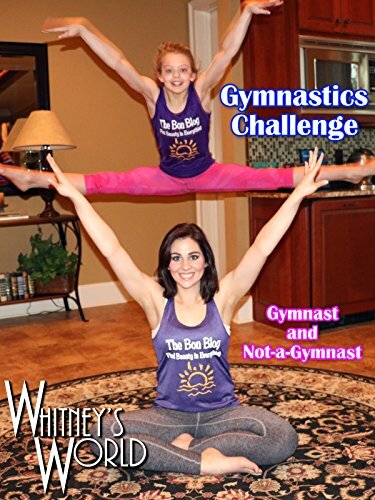 Here Whitney demonstrates a gymnastics skill and Gia has to do her best to complete the skill. Gia does remarkably well, only to fail decisively on the ultra difficult scorpion stance.